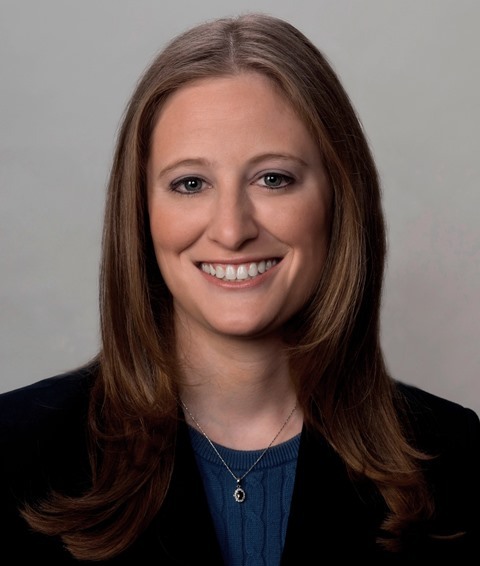 Lauren Schnitzer concentrates her practice on education, labor and municipal law and civil litigation. She serves as general and labor counsel to the Firm’s school district, BOCES and other municipal clients and as special education counsel to school districts. She represents management in public and private sector labor and employment matters, including discrimination, harassment and retaliation complaints, workplace investigations, discipline and grievance arbitrations. Ms. Schnitzer represents public and private sector clients in all phases of civil litigation in State and federal court and in administrative matters, including before the U.S. Equal Employment Opportunity Commission, the New York State Division of Human Rights, the U.S. Department of Education Office for Civil Rights, the New York State Education Department and the Occupational Safety and Health Administration. Ms. Schnitzer received her undergraduate degrees from Binghamton University and her law degree from St. John’s University School of Law. While in law school, she was an editor of the American Bankruptcy Institute Law Review and served as a judicial intern for Justice Kenneth A. Davis of the Nassau County Supreme Court. Ms. Schnitzer is admitted to the New York and New Jersey Bars and the U.S. District Court, Eastern and Southern Districts of New York.